What type of games, big or small, do you enjoy with your little one? One thing I truly adore about the toddler mind, is their ability to find humour and entertainment in truly the easiest ways. My youngest is 18 months now. Without a doubt, his favorite post bath time tradition is to get dried off, and run off naked. He has never failed to run so fast, and laugh hysterically at the opportunity of escaping my reach without any clothing. The nights we have extra time, we enjoy the magic bubbles can make in the water. My closet is another magical playground, hide and go seek behind clothing, sock ball fight, and lets just try on every scarf and belt they can get their hands on. Yes, it will require some clean up, but the giggles and laughter are well worth the extra work. He loves coloring, and has recently found the love of play doh. As long as the crayons stay off the wall, and play doh doesn't end up in his tummy, it's been a good day! Those days I'm feelings enthusiastic i'll bring out the paint, but I think he needs a bit more time for that to be a less stressed event. And what child grows up without the old trusted couch pillow fort?! Lets build the cave, then bust out like the hulk and laugh hysterically. Never fails!! We all know that goofing off is good for you – as adults, we rely on moments of lightness to de-stress and create balance in our lives. For babies, play is an important part of development: babies push, press pull and pry, squeeze, squish and sniff all in an effort to understand the complex world around them. 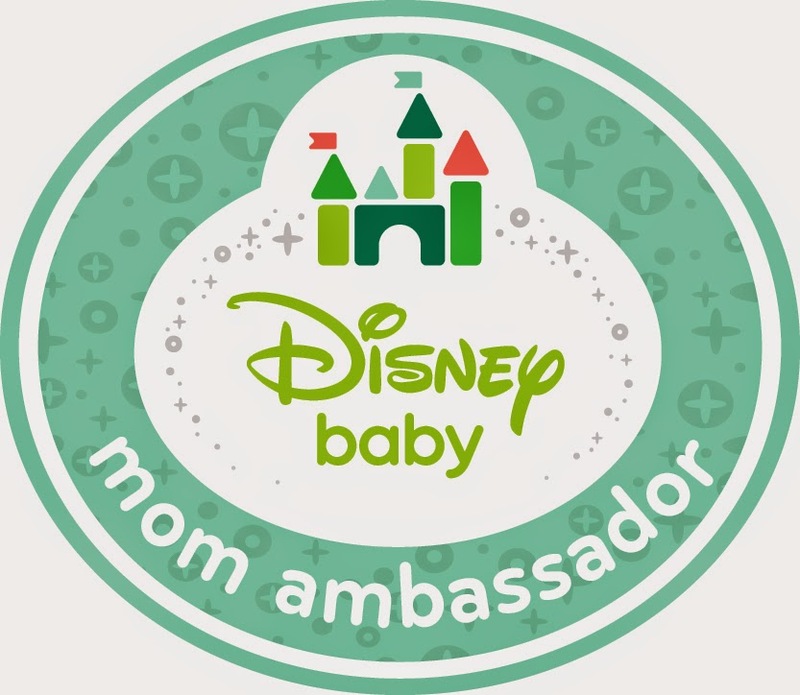 Disney Baby has some great ideas to put your little learner on the road to discovery and to help you harness the power of play. Often, when parents think play they turn to toys, but objects aren’t the only way to stimulate your little one. Learn to find the fun in everyday interactions. Whether it’s splashing around in a tiny tub, playing peek-a-boo over the changing pad or giving baby a bowl to bang on while you’re cooking, there are plenty of easy ways to encourage creativity and engage your baby in a little monkey business. Playing with your voice is a great way to help babies find theirs, so let go of your inhibitions and embrace your inner diva. Try making silly sounds, experimenting with volume and pitch or incorporating dance and movement to encourage different reactions in your wee one. If you’re too shy to sing, introduce your baby to different sound making objects, like these organic Minnie and Tigger plush toys, instead. A grown up closet is a veritable treasure trove for little eyes and fingers. Pull out some of your brightest, silkiest and softest numbers and let baby explore new textures and colours. Who knows, maybe your little one will have as much fun in your closet as you do! To your baby, you are the ultimate plaything. Lay down a splat mat, and get down to your little one’s level to let them engage with you. Or talk to your tot to improve language skills, and mimic actions and copy sounds to introduce baby to the art of conversation. Not only is it good for baby’s development, but getting in on the game ensures that you’ll have fun at playtime too! No matter which tactic you try, make sure you know when to take a breather. Remember that your baby’s attention span will vary depending on age, mood and temperament, and that babies have different thresholds for stimulation. Listen to your little ones: if they seem tired or fussy, give them a rest – it’ll make playing more enjoyable for both of you. Take a minute to enter this month's giveaway, valued at over $70. Disney baby is giving you the chance to win, a set of two swaddling blankets, a super bib, and a splat mat. In addition they are offering an adorable organic plush from Two Blue Ducks. To win, you MUST enter a comment in the BLOG post, and Like Genuine Jenn on facebook. Available for Canadian Residents ONLY. Thank you, and GOOD LUCK!! We play a memory match card game. Cars and trucks. My son loves playing with his car all day. Our favourite games is chase around the house.